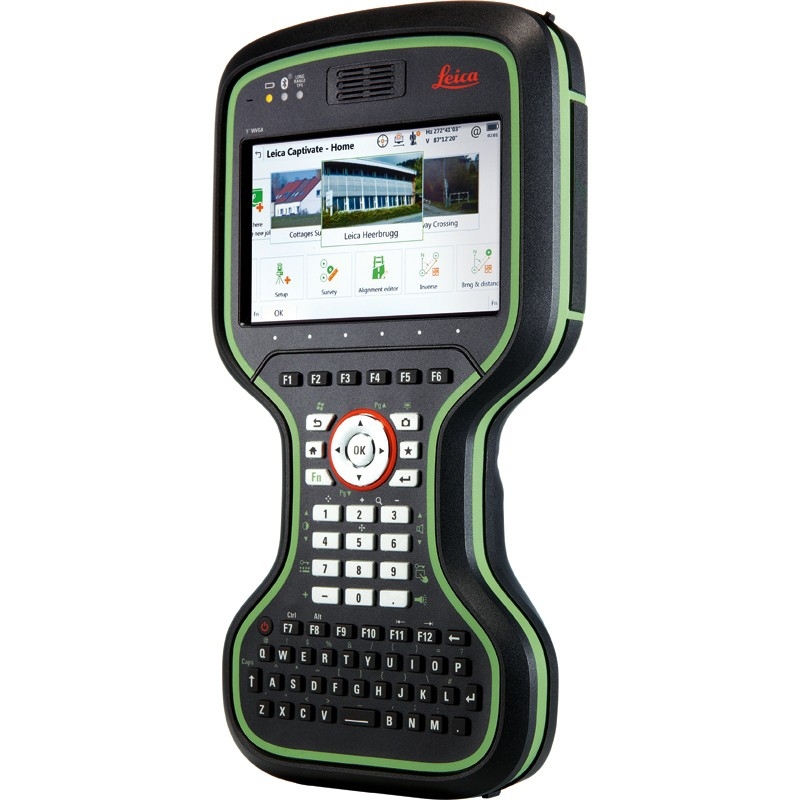 We supply GPS/GNSS surveying systems that combine state-of-the-art technology with powerful data management capability. 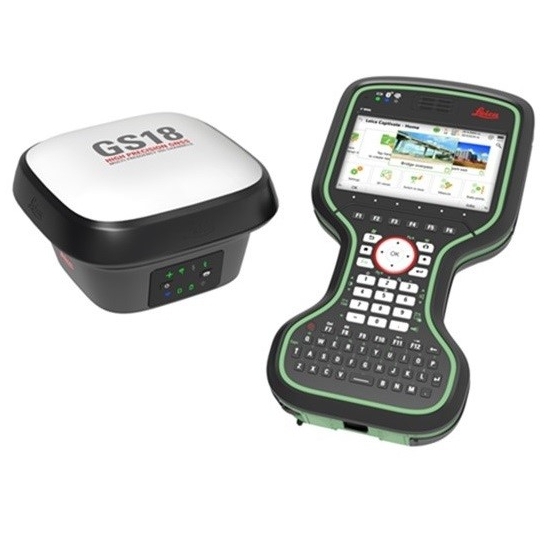 Leica Viva GNSS is a complete range of versatile GPS solutions that offers both fully integrated and totally modular systems. 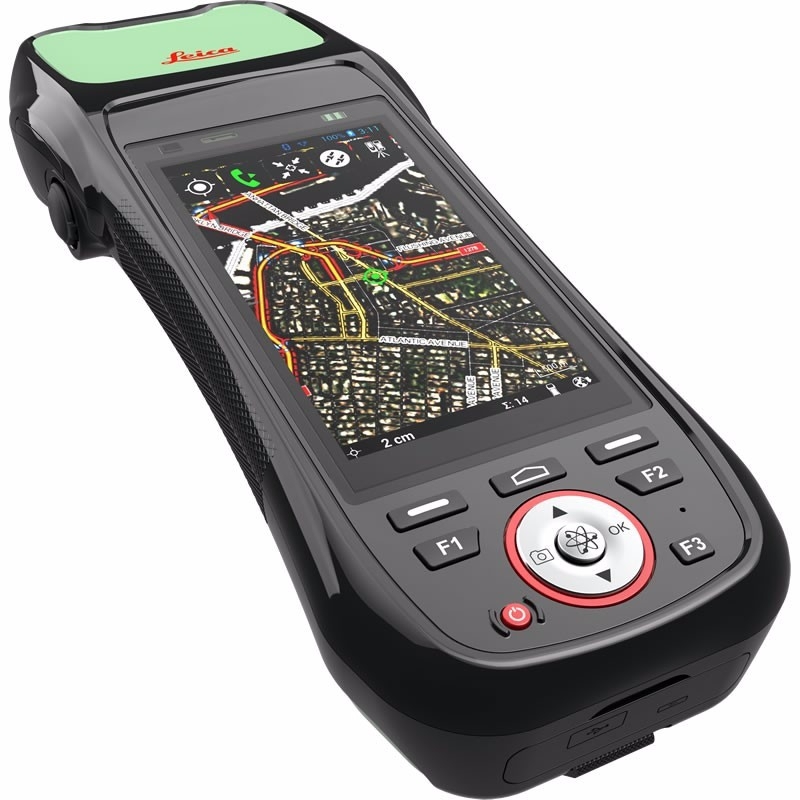 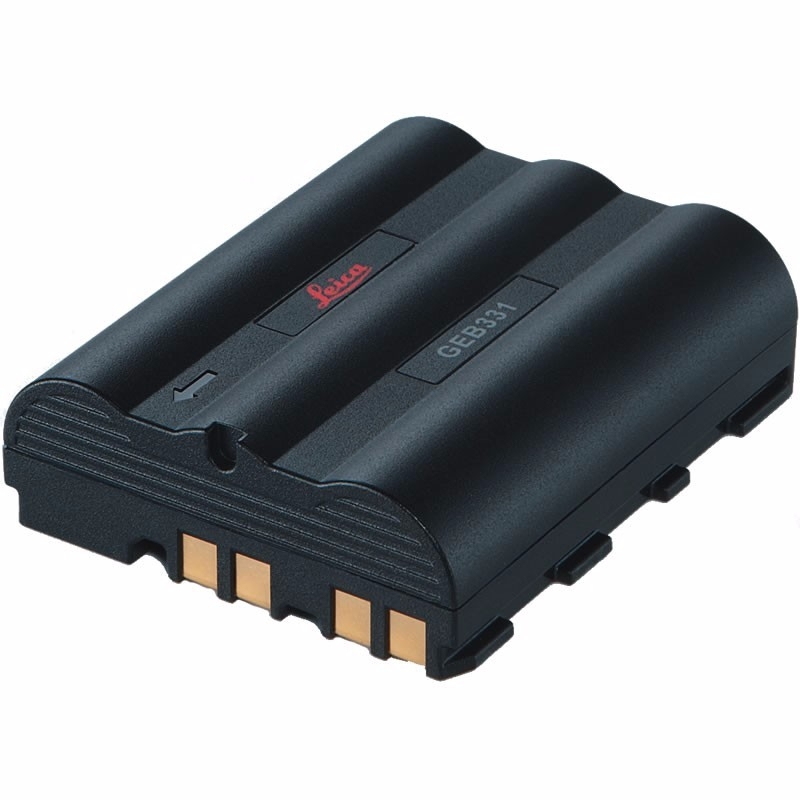 To provide ultimate flexibility, the Leica Viva range takes advantage of four major satellite constellations: GPS (American), GLONASS (Russian), Galileo (European) and Compass (Chinese). 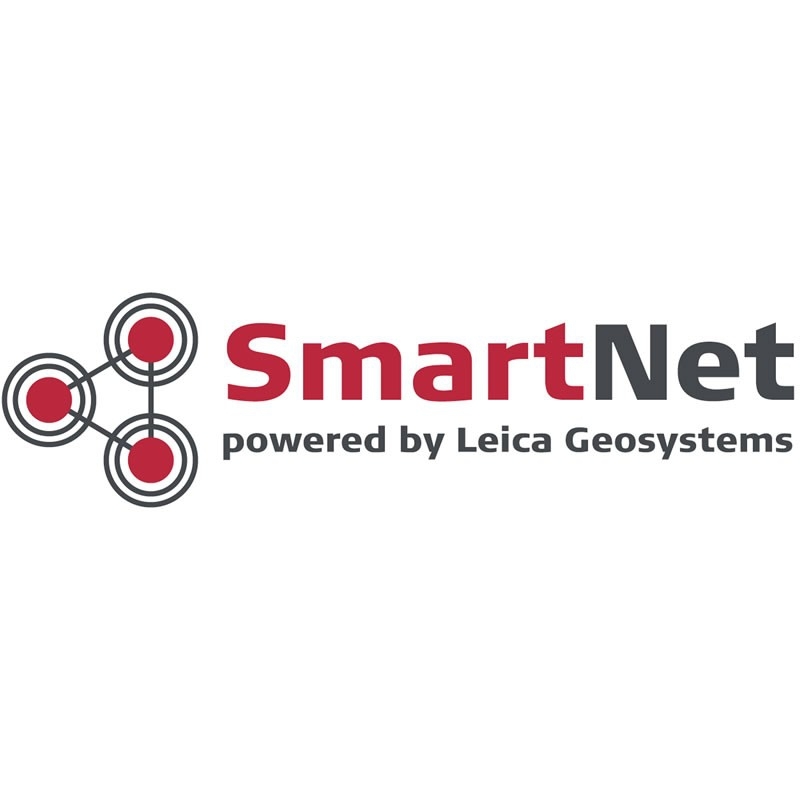 We offer training and support to fully integrate the correct GNSS solutions for your business at competitive prices.